This is a special feature Martin from All the seasons and they mixed in some scenes. 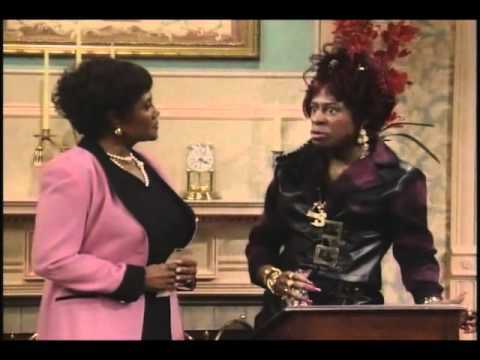 Martin's CRAZY neighbor across the hall...Sheneneh!! Hilarious, you will Enjoy this.